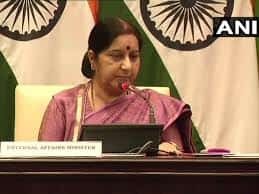 External Affairs Minister Sushma Swaraj will pay a three-day visit to Azerbaijan during which she will attend a meeting of the Non-Aligned Movement (NAM) and hold talks with top leadership of that country. Swaraj will hold talks with Azerbaijan’s Foreign Minister Elmar Mammadyarov and She is also scheduled to call on the President of Azerbaijan Ilham Aliyev and First Vice-President of Azerbaijan Mehriban Aliyeva. Swaraj will also represent India at the mid-term ministerial meeting of the Non-Aligned Movement (NAM). 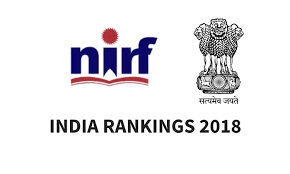 Human Resources Minister Prakash Javadekar has released INDIA RANKINGS 2018 for Higher Educational Institutions under the National Institutional Ranking Framework, NIRF. 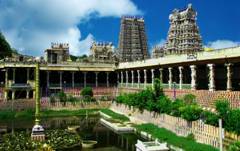 The Indian Institute of Science (IISC) in Bengaluru was adjudged the overall best institution in the country. 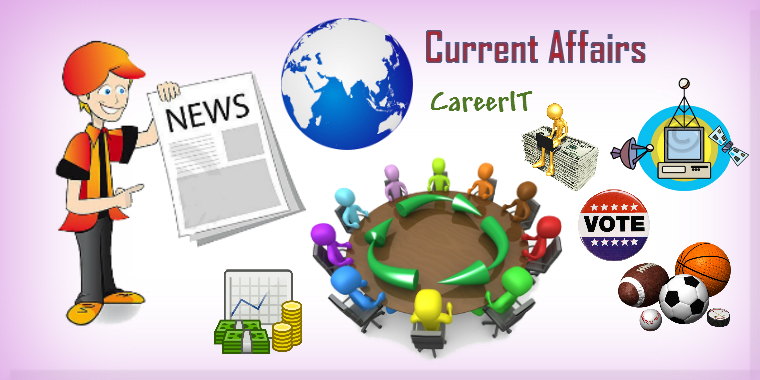 AIIMS New Delhi, PGIMER Chandigarh and CMC Vellore were ranked as the top three medical colleges. National Law School of India University Bengaluru- The best law school in the country. 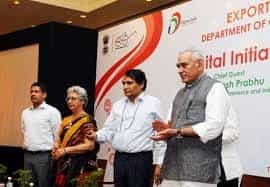 In line with the Digital India Initiative, the government has developed three online portals to make it easier to export farm products from India and reduce transaction costs. The digital platforms, developed by the Export Inspection Council, have integrated the entire export food chain by linking primary production, chain catch, aquaculture pond, dairy farms and apiaries. It aims for credible inspection and certification and to strengthen the confidence on Indian produce. 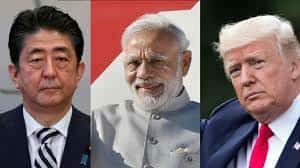 New Delhi will host the strategically important trilateral dialogue between India, Japan and the US. It came a two weeks ahead of the summit between US President Donald Trump and Japanese Prime Minister Shinzo Abe in Florida. The Trump administration has sent two of its senior diplomats from the State Department — Principal Deputy Assistant Secretary of State for South and Central Asian Affairs Alice Wells and Acting Assistant Secretary of State for East Asian and Pacific Affairs Susan Thornton. Turkish President Recep Tayyip Erdogan and Russian counterpart Vladimir Putin launched the construction of Turkey’s first nuclear power plant. 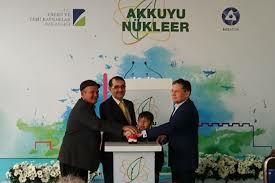 The $20 billion dollar Akkuyu nuclear power plant project is located in the Mediterranean Mersin region. The power station will provide 10 percent of the electricity needs of Turkey. 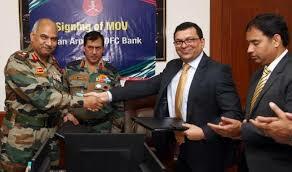 A Memorandum of Undertaking (MoU) was signed between the Indian Army and HDFC Bank on the Defence Salary Package. The current MoU is tailor made to suit the requirements of serving soldiers, pensioners and families. Under the current MoU apart from other benefits the Army personnel will get free personal accident death cover and free permanent disability cover of Rs 30 lakhs, free educational cover of upto Rs 1 Lakh per year for four years for education of dependent child in case of accidental death of defence personnel and 100% processing fees waived for Car Loans and Personal Loans. 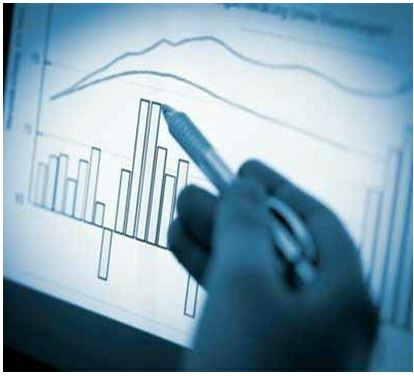 The Central Board of Direct Taxes (CBDT) entered into 14 Unilateral Advance Pricing Agreements (UAPA) and 2 Bilateral Advance Pricing Agreements (BAPA). The 2 bilateral APAs have been entered into with the United States of America. With the signing of these Agreements, the total number of APAs entered into by the CBDT has gone up to 219. This includes 199 Unilateral APAs and 20 Bilateral APAs. 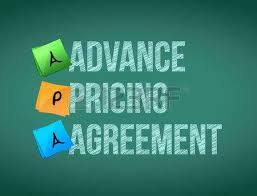 An advance pricing agreement (APA) is an ahead-of-time agreement between a taxpayer and a tax authority on an appropriate transfer pricing methodology (TPM) for a set of transactions at issue over a fixed period of time. 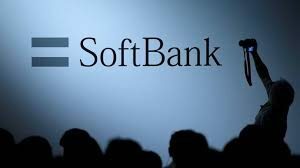 Japan’s SoftBank Group Corp has agreed to launch a $930 million Indian joint solar energy venture with Chinese firm GCL System Integration Technology Co as part of its India solar investment roadmap. The venture will work on photovoltaic technology, which is used in solar panels. 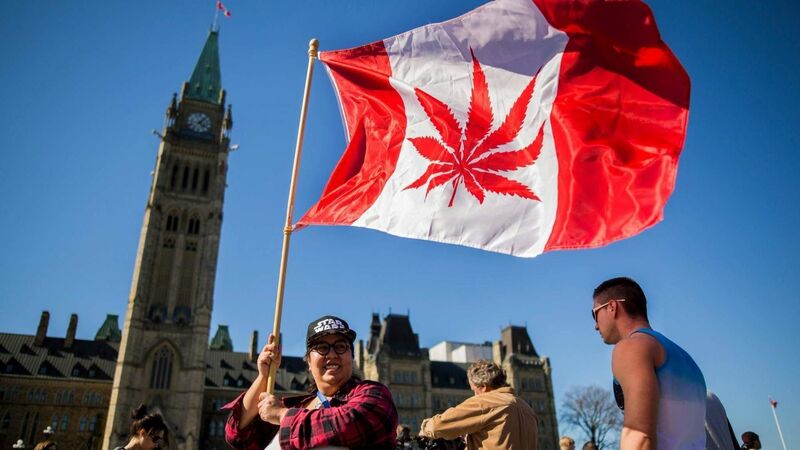 GCL will provide technology and SoftBank will assist in obtaining land and regulatory approvals. India plans to have a total renewable energy capacity of 175 GW by 2022 through a mix of sources such as solar, wind, biomass and small hydro. 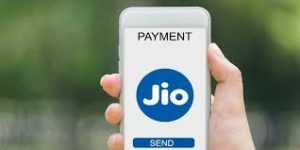 Jio Payments Bank Limited has commenced operations as a payments bank with effect from April 3, 2018. It is a joint venture of Reliance Jio and SBI. Reliance Industries Ltd was one of the 11 applicants which were issued in-principle approval for setting up a payments bank in August 2015. Telecom major Bharti Airtel was the first to begin payment bank services in November 2016. Srikrishnan, who was earlier with HDFC Bank and Yes Bank, has been appointed MD and CEO of Jio Payments Bank. India’s Ankita Raina and Ramkumar Ramanathan have achieved their career-best tennis rankings in Singles. 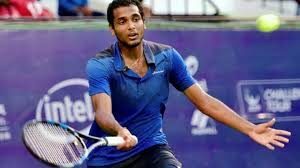 In the WTA chart, Ankita leapfrogged 43 places to reach the 212th spot, while in the ATP rankings Ramanathan became world No. 132, after climbing four places. In the ATP rankings, the country’s top singles player Yuki Bhambri jumped two places and is now ranked 105. He is followed by Ramanathan at the 132nd spot and Sumit Nagal at the 213 position.